How many mascaras have we tried in our lifetime thus far? We’ve tried volumizing mascaras, lengthening mascaras, mascaras with plastic bristles, mascaras with nylon bristles, and others of all shapes and sizes, from ones with big and curved brushes to spiky ball tips. That’s just the beginning, and we haven’t even stepped into false lash territory yet. No matter what we try, we’re never quite satisfied. We end up with smudging, clumping, flaking and sometimes are left with practically no results at all. So maybe there isn’t a miracle mascara out there, but maybe we need to go straight to the source instead. Makeup applies more smoothly to healthy skin, so why shouldn’t we look at our lashes the same way? With the RevitaLash Advanced Eyelash Conditioner, we’re going back a step in our beauty routine to target our lash woes where they begin. Duchess Meghan couldn’t believe the results she saw when using this product, saying she was “beyond obsessed” and that her lashes became so long, falsies were no longer necessary, even on screen! See it: Get the RevitaLash Advanced Eyelash Conditioner starting at just $47 at retailers! Also available on Amazon! Other shoppers are also feeling the obsession. One who said they had tried many eyelash serums said without a doubt that “this is the best one.” Another said that with this lash conditioner, they can use any mascara on top and their lashes will “appear like falsies.” The endless search for the perfect mascara is over! Any mascara can be the perfect choice when we’ve taken proper care of our lashes. Multiple shoppers said they saw huge results in just two weeks, one even finding that their lashes now have a natural curl to them! So what does a lash conditioner do, exactly? 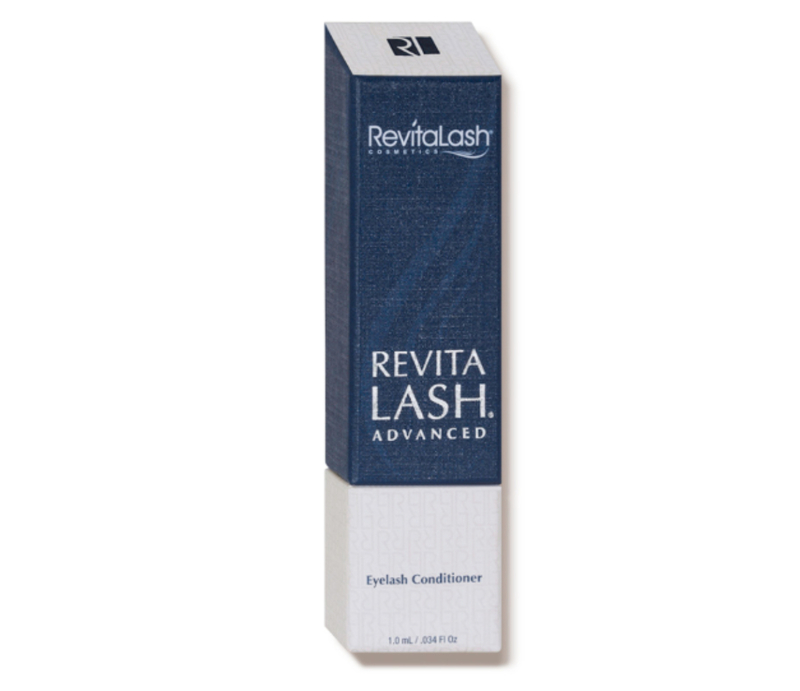 This RevitaLash conditioner claims to enhance and protect our eyelashes by targeting numerous concerns. Its key ingredients include BioPeptin Complex, peptides and natural botanicals, which claim to “saturate” our lashes with moisture to keep them soft and healthy. This may result in less breakage and brittleness, and more moisture, flexibility and shine. This lash conditioner also claims to promote thicker and fuller-looking lashes so we won’t need to spend 10 minutes layering on coat after coat of volumizing mascara. It was crafted with “scientifically-advanced technology,” digging past surface level to promote luxurious lashes that last. This product was reviewed by both ophthalmologists and dermatologists and was clinically tested to ensure its effectiveness. It was developed to be hypoallergenic and non-irritating, so even those of us with more sensitive eyes can try it out without a hitch. It’s also sulfate-free and certified cruelty-free! Because doctors oversaw this product’s creation, we can trust its claims to defend our lashes from daily aggressors that leave them looking droopy, sad and sparse. After a six-week clinical study, 98% of users found “improved lash appearance,” noting that their eyelashes looked healthier and felt stronger! 98% is crazy! When we look at Duchess Meghan, however, we certainly believe it! Using this lash conditioner is super simple. First and foremost, we must make sure to remove all makeup and daily grime from our face, which we should be doing anyway. Try out double-cleansing, using a foam cleanser after an oil one to make sure all residue is removed! Once skincare is settled and eyes are dry, we apply a thin line of RevitaLash Advanced to our lash above the level of the skin. Just one brush stroke per lash will be plenty! Do both eyes, let dry and then continue life as normal, but with healthier lashes, of course. Do this once a day. No more applications necessary! With this conditioner, we’re adding an extra step to our routine, but in the end, our routine may end up even shorter than it was before! If we start to see results, we may choose to ditch the eyelash curler and mascara altogether! This product may leave us feeling great about ourselves, but we’re not just talking about batting our lashes in the mirror. A portion of all proceeds benefit breast cancer research initiatives! It’s always such a fulfilling bonus to be able to help out a good cause with our purchases. We’re so ready to get rid of that FOMO feeling when it comes to different mascaras and fake lashes. With this product, we can be sure we’ve got all we need with just a swipe of a brush! 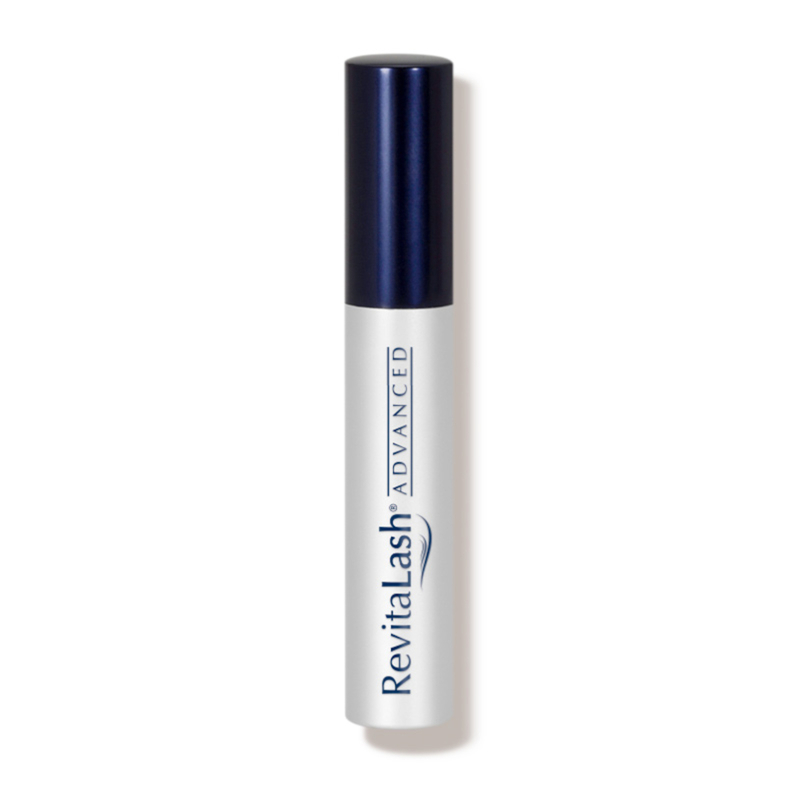 See it: Get the Revitalash Advanced Eyelash Conditioner starting at just $47 at Dermstore! Also available on Amazon! Looking for something else? Check out more from RevitaLash here and other luxury beauty products here!